My latest on Digital Photo Pro is about the book Make Better Pictures: Truth, Opinions, and Practical Advice. It’s a flip-through style book ($13.98 on Amazon) with great examples and is easy to read. 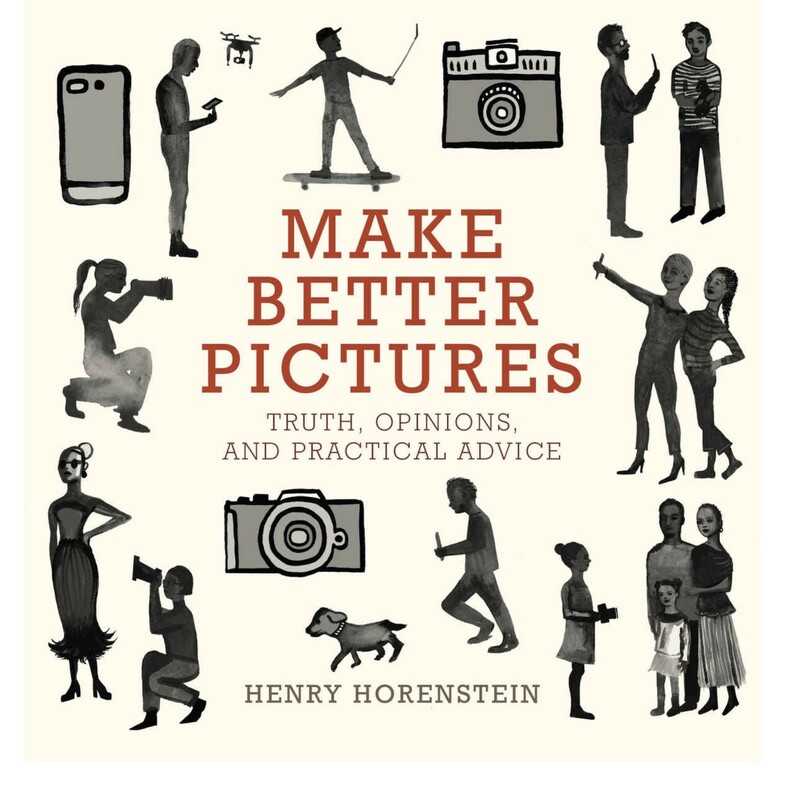 Intended for aspirational photographers, I suggest Make Better Pictures as a good read for anyone who wants to take better pictures. Makes a good gift too. Written by Henry Horenstein, acclaimed professor of photography at RISD and bestselling author of Black & White Photography (which has sold over 700k copies to date), Make Better Pictures offers over a 100 tips and techniques to improve everyday photography using everything from a mirrorless camera to a smartphone. I decided to rethink the whole thing and write a shorter book, highlighting some of the things I’ve learned over the years that I think are important, interesting, worth knowing. Then sprinkle that with some pure facts and pure opinions. Not long ago, third-party lenses were strictly for bargain-hunting amateurs and poorly regarded. Their construction was often shoddy, as was their optical quality. But modern versions have made great strides, and a few are even rated better than their branded equivalents, if user reviews are any measure. For Sony, Sigma’s lenses are an excellent value and what I recommend; especially, when purchased with a deal like the a7 II kit. Read the rest of my review on Digital Photo Pro.